After what seems like the winter that just keeps on giving, I am ready for some action. Turkey action that is! I am heading off to Nebraska in search of some fat gobblers. Believe me, I am pumped! 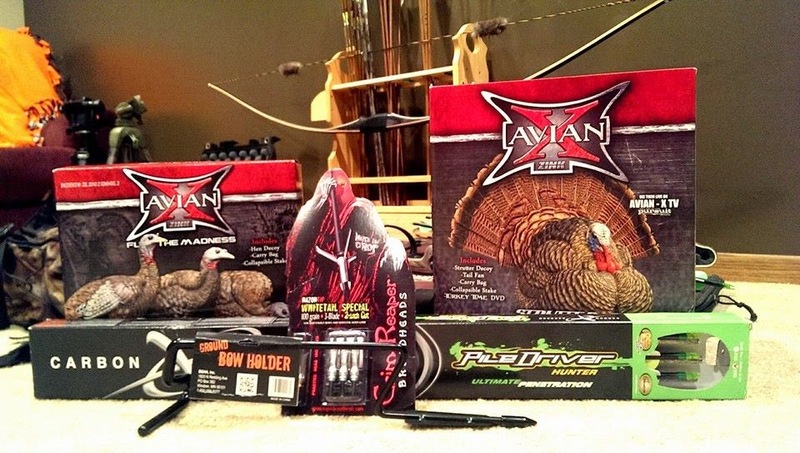 I am really excited to see how these new Avian X decoys perform. Best looking rubber turkey on the market! I'm not sure what stage the birds will be in. This first trip will be a lot of scouting and familiarizing myself with the area. The birds will more than likely still be flocked up with maybe a small amount of splitting. Either way, I can't wait to get out of dodge. I am bringing the cameras to hopefully get some quality footage. This spring has the potential to be rather epic. Soon, it will be time to introduce Mr. Tom to the Reaper!